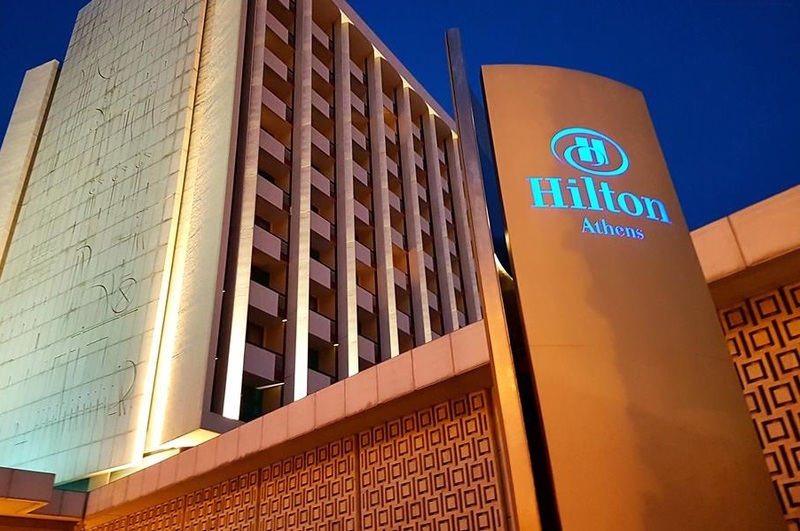 Hilton International and Hilton Athens property owner Ionian Hotel Enterprises SA, owned by a consortium comprising Greece’s TEMES SA and Turkey’s Dogus Holdings A.S., agreed to extend their current contract ending on 31 December 2018 by three years, local media report. In view if this development, the hotel will continue under the name “Hilton Athens” through to 2021. The decision came in view of improving results due to increasing tourist flows to Athens, and to a rise in overnight stays for conference and leisure tourism. Indicatively, the number of overnight stays rose by 6.68 percent in 2017. As reported in Greek business daily Naftemporiki, Ionian Hotel Enterprises SA returned to profitability in 2017 with earnings after taxes at 0.38 million euros against losses of 2.3 million euros a year ago. Company turnover grew by 11.03 percent to 32.2 million euros against 29 million euros in 2016. Meanwhile, TEMES-Dogus’ investment plans budgeted at 50 million euros for the creation of condos, shops, recreational areas, a private club, spa and fitness facilities and restaurants have also been carried over. Greece-based TEMES SA, a subsidiary of the Constantakopoulos Group, is also behind the sustainable tourism resort Costa Navarino in Messinia, while Dogus is now managing the famed Asteras Vouliagmenis resort along the Athenian Riviera.